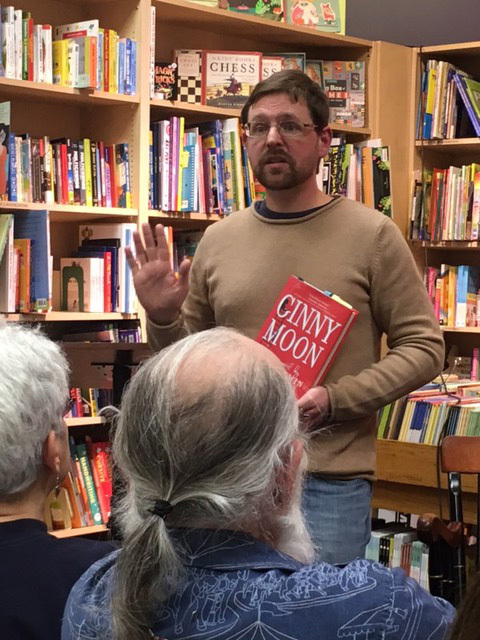 On February 8th local authors Benjamin Ludwig (Ginny Moon) and Meg Kearney (When You Never Said Goodbye: An Adoptees Search For Her Birth Mother) read from their novels and chatted about their own connections to the complicated, emotional, and wonderful world of adoption. Several members of the audience, adoptees themselves, queried Meg about her own search for her birth mother—why she decided to search, how she knew it was the right time for her to search, and what the outcome was. Meg graciously shared her thoughts and feeling on this very personal and sensitive subject. Benjamin’s novel is also based on personal experience—in his case as an adoptive father of an autistic teen-age girl who had spent time in the foster care system. He is a fierce advocate for the needs of older foster kids and hopes that many of his readers will consider this choice as they grow their own families. 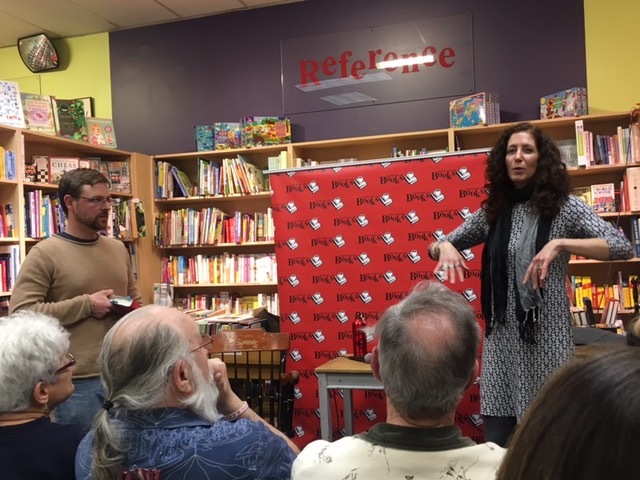 FosterOn was pleased to organize this book reading event and we hope to have future events with other local authors who have written foster care and adoption related works. Please let us know of any authors you would like to see included.